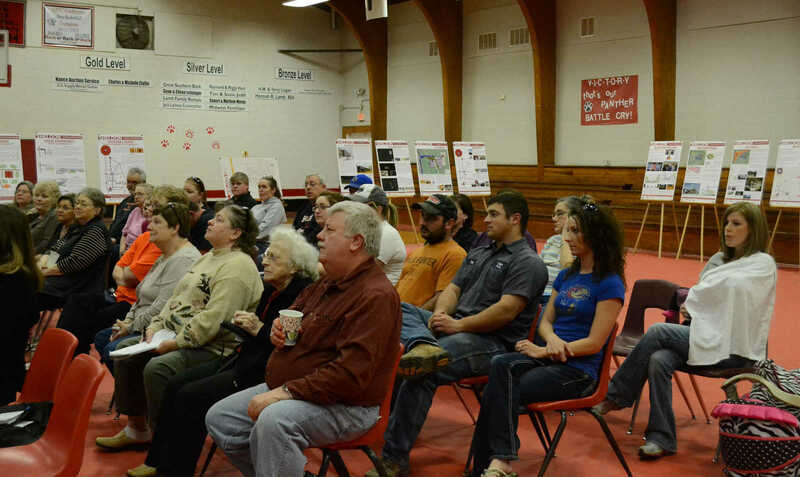 Members of the Sheldon community gather to listen to Drury architecture students early concepts for Sheldon during the second vision meeting in Sheldon on Monday. 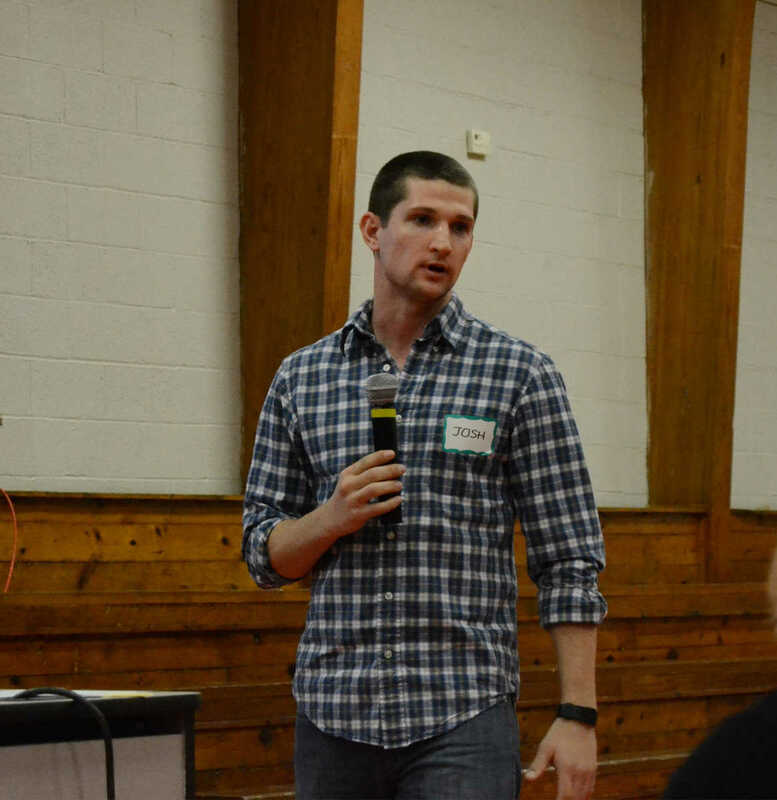 Josh Ogren speaks about agriculture ideas for Sheldon during the second vision meeting in Sheldon on Monday. 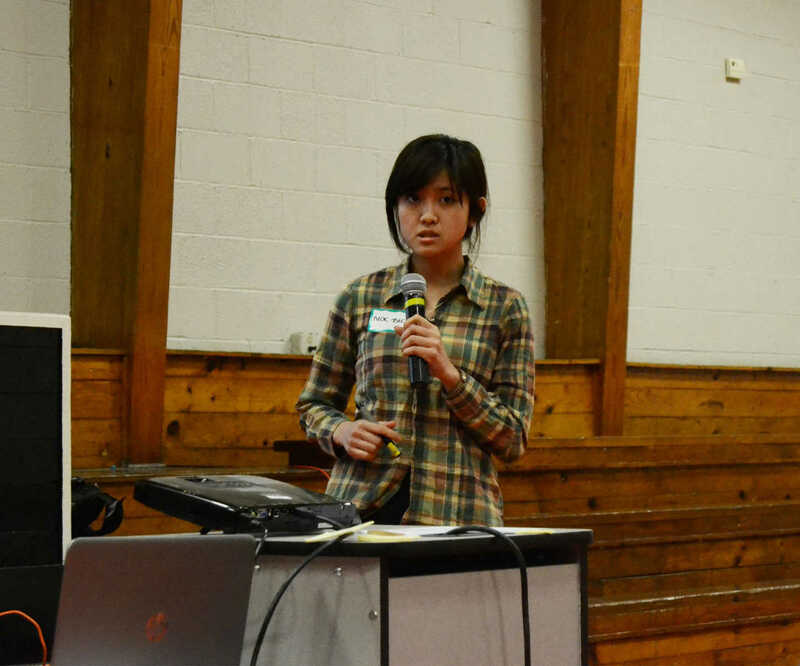 Ngoc Bic Do talks about educational concepts for Sheldon during the second vision meeting in Sheldon on Monday. 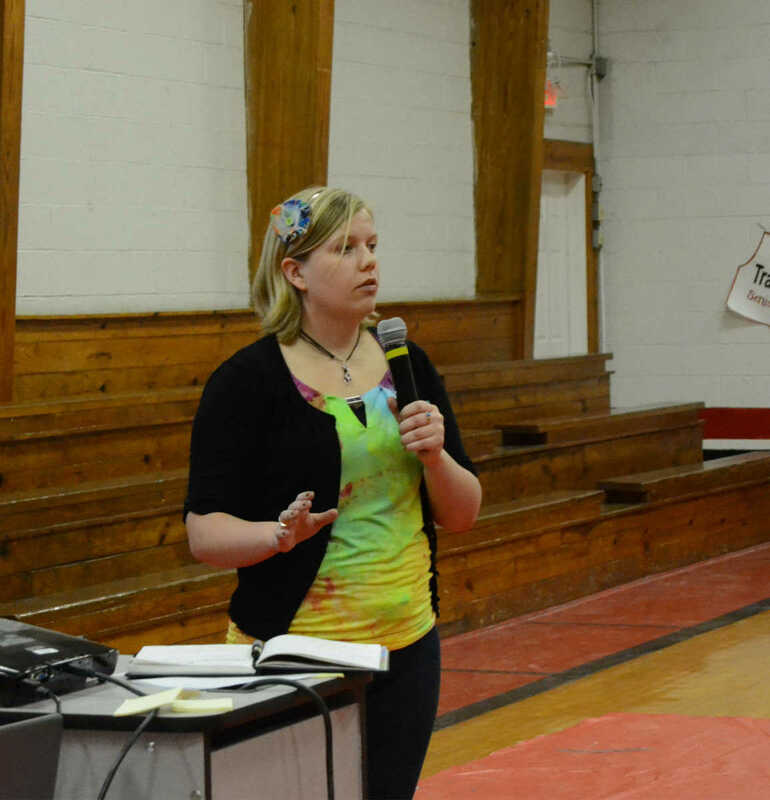 Grace Lounsbury talks about technological concepts for Sheldon during the second vision meeting in Sheldon on Monday.